That is simply not true. Midwives want to give their care in addition to physician care. Midwives try to handle common problems without invasive or chemical treatments, if possible. Sometimes, things do get too risky to handle using only midwife practices and techniques. Whenever that’s the case, they’ll leave it to a doctor. Midwives aim to give their clients close, individualized attention. Doctors usually only give a pregnant woman generalized medical attention. Unfortunately, they have many patients and can’t regularly be taking calls from any one patient. Midwives typically have just a few clients and can afford to be more responsive to the women they care for. Women who have mild aches and discomfort during pregnancy probably won’t want to make an appointment with their doctor. Pregnant ladies will see their midwives much more often than their doctors. Their bond is deeper, and therefore, their level of care is more consistent. Monitoring of the female’s psychological and social state are common midwife practices too. It’s not out of the ordinary for midwives to visit their clients in their home environments. Doctors may not be able to pick up on their patient’s mental status in a thirty-minute appointment. Both doctors and midwives understand how hormonal fluctuations can cause mood changes. Midwives simply have more time to evaluate the pregnant women they help. If they notice their client seems depressed, anxious, or withdrawn, they’ll try to help. They know that most depression medications are not healthy for fetuses. They’ll use several popular midwife practices that deal with hormonal, mental issues. Usually, this will be enough to keep their clients in good status. If they see that their techniques are not working, they’ll make sure their client gets in touch with her doctor. Midwives believe pregnancy is a natural occurrence, not a disease. They want women to feel confident and less stressed about giving birth. They are by them every step of the way and do much to assist during delivery. 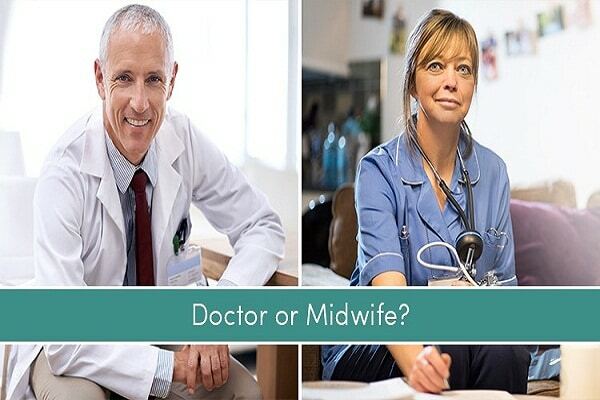 Every professional will have their midwife practices that they’ll employ throughout the delivery. Unlike at a hospital where women are put in bed, midwives often have their clients elsewhere. They focus on natural means of delivery. That could mean water birth or stand-up deliveries. They listen to the mother’s concerns to come up with a birthing plan. Most midwives believe gravity is essential giving birth. Most midwives will recommend a hospital-central birthing plan to women who are considered high-risk. This will typically include women over thirty-eight, women carrying multiple fetuses, or women with severe health problems. For women who are at high risk, midwives can be beneficial. A professional midwife will be happy to conduct regular midwife practices that she feels won’t harm her client. This includes helping her get the nutritional advice she needs, monitoring her mental status, etc. She can also accompany her client in the delivery room. Her primary role there will be moral support, not overseeing the process, which is best left to a doctor in this case. Midwives are also helpful in identifying alarming abnormalities. If a midwife has a client that she sees is not progressing normally, she can suggest a doctor visit. This is especially beneficial because if something is wrong, the mother will know sooner. Her credentials heavily mandate the type of care a midwife can provide to her client. 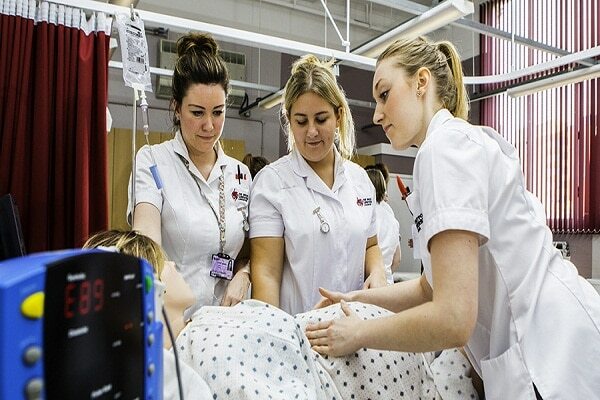 Midwives who have a degree and license in nursing can obviously do more than those who don’t. Some midwives can provide gynecological exams, though these are limited in scope. Midwives may also advise women on proper exercise and nutrition during pregnancy. Some even specialize in menopausal health. 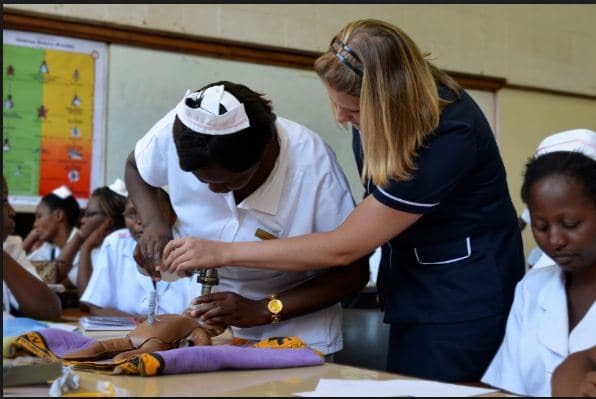 One of many possible midwife practices is educational training in breastfeeding. Midwives are occasionally life-long health assistants for women. They’ll often check to see how their clients are doing after pregnancy. They’ll determine whether they are having any discomfort or bladder control issues. They can work with their customers to find solutions to after-birth conditions. This may even include post-partum depression. Often women fear to have to pay the cost for an additional health care specialist. The good news is some midwives will accept health insurance. For those who qualify for Medicaid, options are available too with some professionals. Because midwife practices can often prevent serious complications, they can save expectant mothers money. Women under the care of a midwife have a decreased risk of having a C-section. Midwives can often turn the baby if it becomes breached. They can also get the uterus into a better position if it is sitting on top of the pelvis. The uterus needs to be inside the pelvis for the baby to exit when it’s time. Sometimes if a lady passes her due date without going into a labor a doctor will order an induction. Women who have midwives have an advantage. Two weeks before their due date the midwife can begin giving them uterine massage sessions. This kind of massage can stimulate the cervix. Most women who undergo this type of treatment will go into labor on time naturally. Midwives understand that childbirth is a natural event. They prepare pregnant clients for the road ahead. They look for natural ways to alleviate the pain experienced while giving birth. They’ll often have their clients submerge themselves in very warm water. They’ll also help their patients stay calm and not focus on the pain.They know the best and safest positions for a woman to assume while in labor. These midwife practices can come together to decrease a mother’s pain so that anesthesia isn’t preferred. 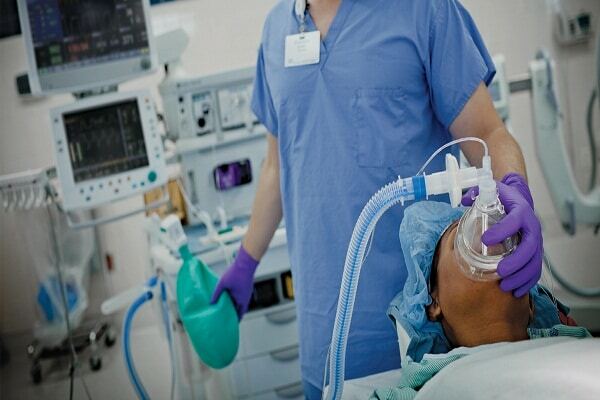 Not getting anesthesia is cost-effective and safer for the mom and baby.